Dr. Carmel-Ann Mania has been an active family chiropractor for more than 30 years in Bergen County. She has been providing gentle, personalized care for patients ranging in age from infancy to near 100 years. Growing up in the Passaic county area of New Jersey, she attended local schools and William Paterson University. After graduating in 1978 from Palmer Chiropractic University, Davenport campus, she returned home to New Jersey and established herself in Garfield. As someone who has always been involved in wellness and community, Dr. Mania was thrilled to raise her family with Chiropractic as a foundation for a healthy lifestyle and to help other families to do the same! After moving her family wellness practice to Hackensack, she completed the postdoctoral course and received Certification in Chiropractic Primary Care for the Family (C.C.P.C.P.1998) offered at University of Bridgeport Chiropractic College. Dr. Mania is a respected speaker on health-related topics to public, private, and patient groups. She has represented Palmer Chiropractic University as the local representative of the Alumni Student Recruitment Program. 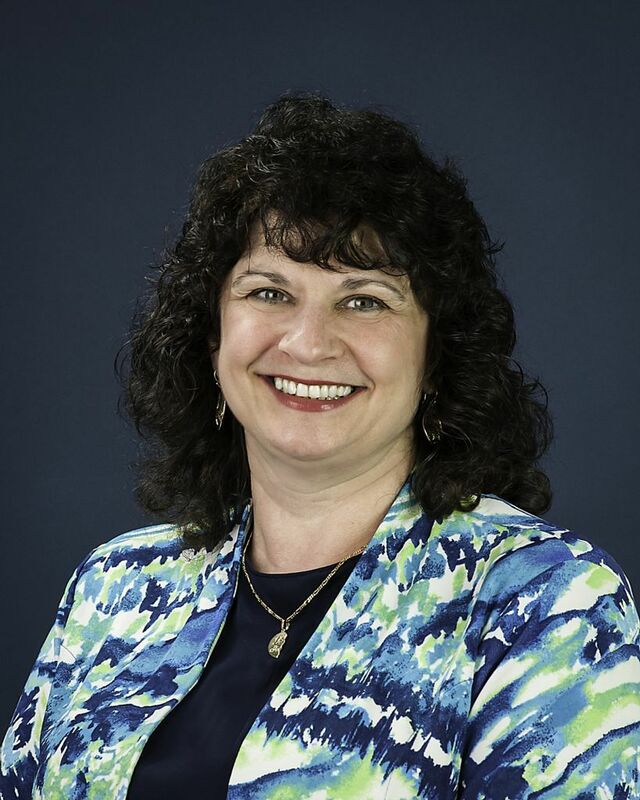 She is a member of the Association of New Jersey Chiropractors, The National Association of Women Business Owners (NAWBO), and St. Mary's Church, Dumont. Dr. Carmel-Ann has served as Northeast Region President of NJAWBO. She was formerly Vice-President of Administration for this organiztion. Dr. Mania is a past President of the Don Bosco Mothers' Guild. Dr. Mania is co-founder with Loren Gelberg-Goff, LCSW of Being Well Within...an organization dedicated to offering practical, down to earth and integrated seminars and workshops in private, public and corporate venues on stress management, coping with change, finding balance in your life and many other topics! The team published their first book "Being Well Within: From Distressed to De-Stressed" in 2011 (Balboa Press). In 2013, Dr. Mania was awarded the "Teal Heart" Award from the Northeast Region of NJAWBO for outstanding service to the organization. The same year she was honored to be awarded the prestigious Nancy C. Righter Award for her contributions to her community, her profession and the New Jersey Association of Women Business Owners. Dr. Mania was recognized by the Don Bosco Prep High School community for Outstanding Service with its "Mamma Margaret Award" in 2004 and the Hackensack D.A.R.E. in 2003. In 2002, Dr. Mania, along with 23 other New Jersey chiropractors, received the "Mayor John I. Crecco Medal of Honor" for services rendered to first responders in the aftermath of the September 11th tragedy. Her spare time is often spent with family; reading a good book on history, mystery or health; walking or dancing. She is married to John Montero and they raised two wonderful children together. We are dedicated to offering you the best in participatory health care. We believe that it is our job to help you get well, be well, and stay well! Jolanta, Debi and Joan are our helpful, friendly and efficient staff members. Each is an expert on finding the right spot in our schedule for you and making you comfortable during the initial phase of your visits. Our staff handles patients, payments, and paperwork with efficiency and a smile. Professional care is handled by Dr. Mania with a gentle, straightforward, caring, and upbeat attitude. You, the patient, are also a part of the team with important input, responsibilities, and terrific rewards for health! We are ready to start you on the way!